Announcements and door prize drawing immediately following the keynote address. All early arrivals are asked to report to the registration desk to pickup their badges and door prize tickets. 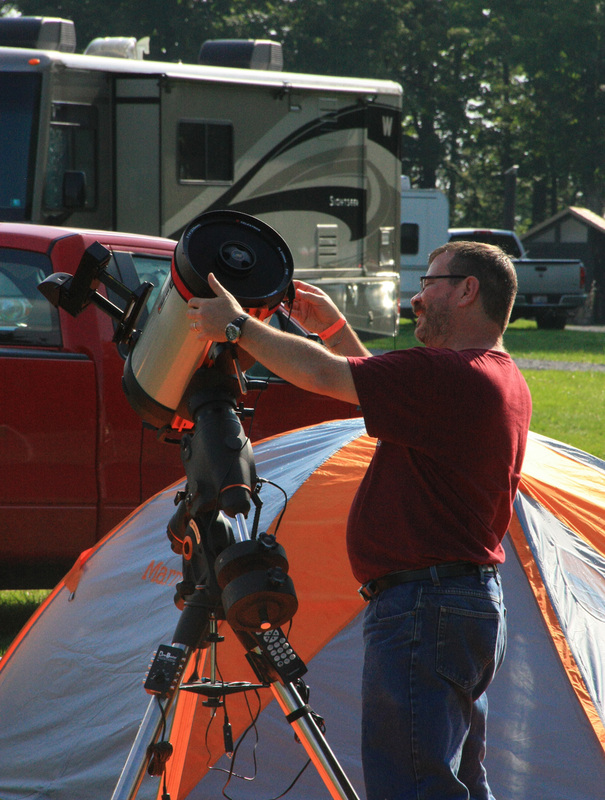 By supporting the International Dark-Sky Association, you will ensure that there are many star parties to come!